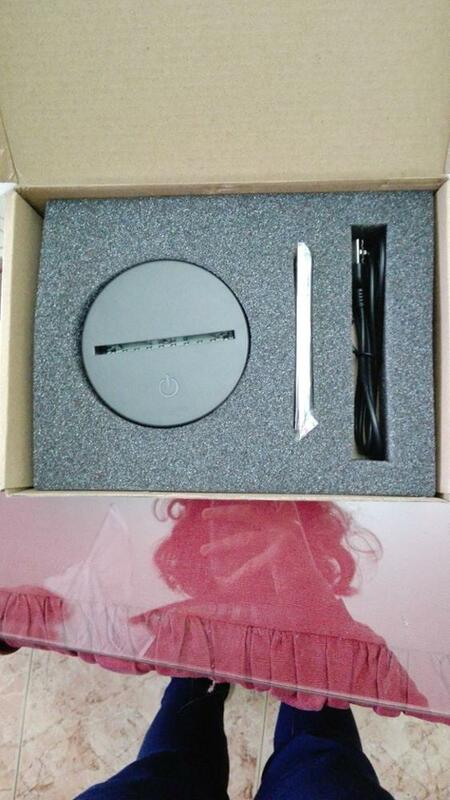 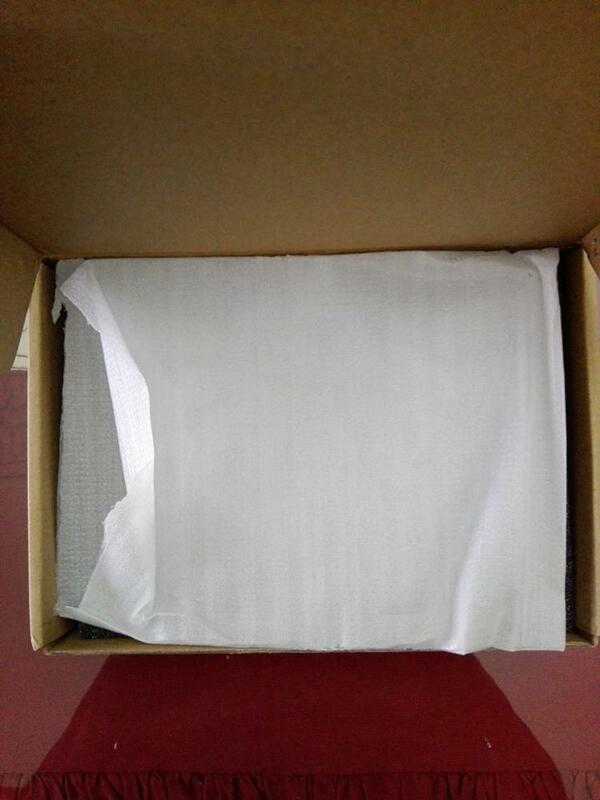 Really good product. 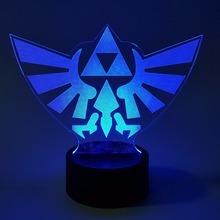 Nice lights. 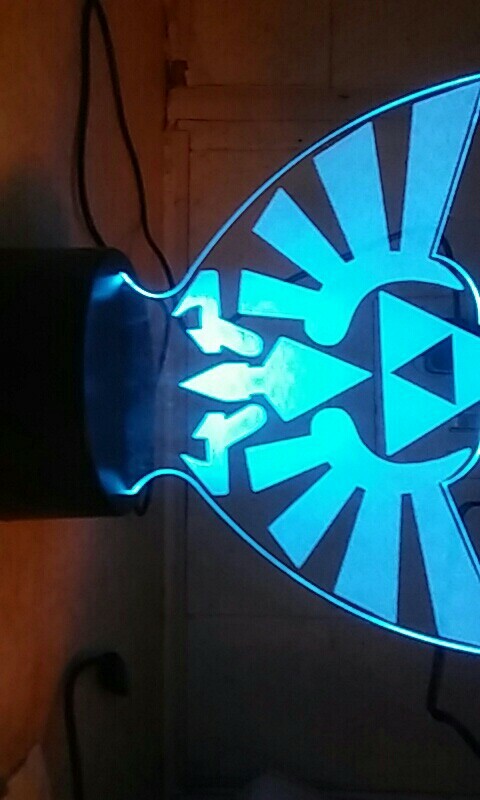 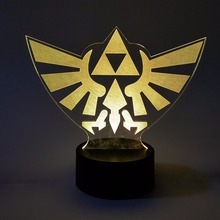 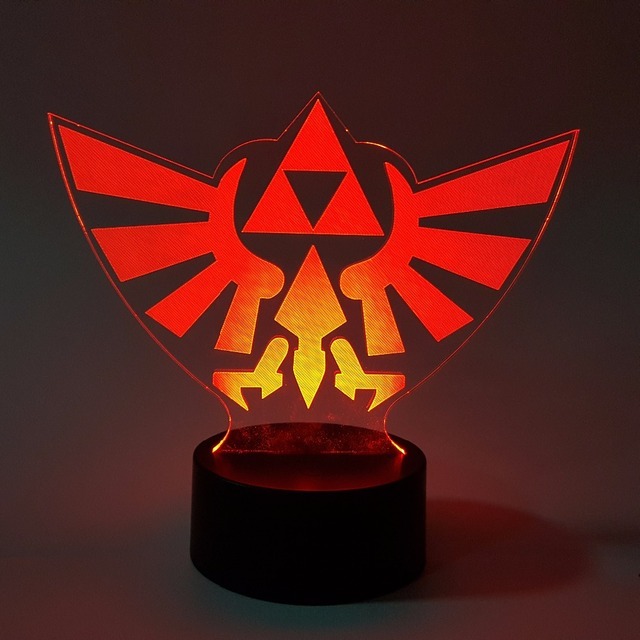 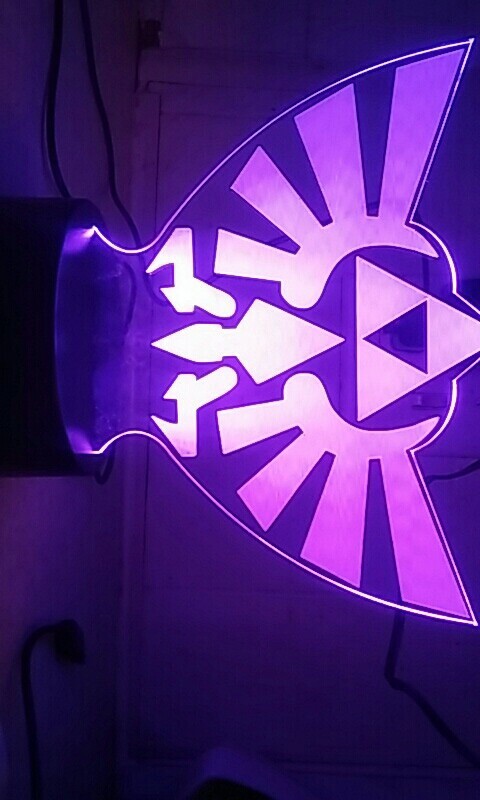 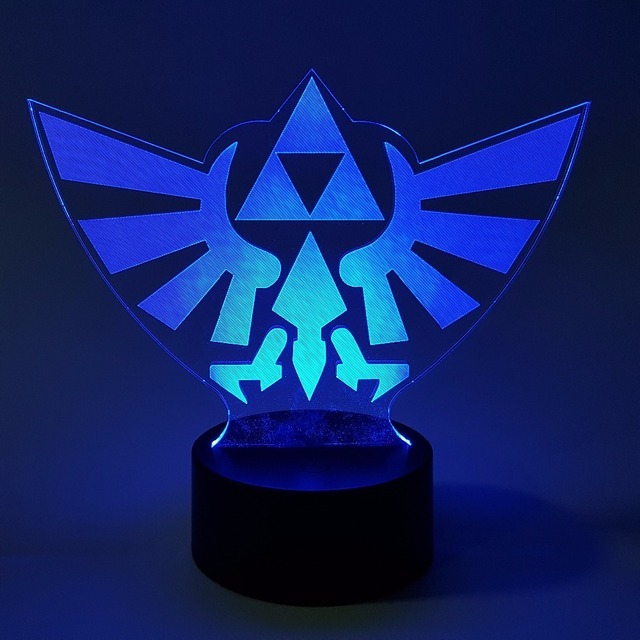 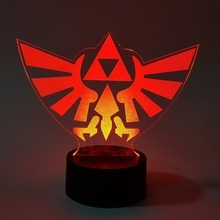 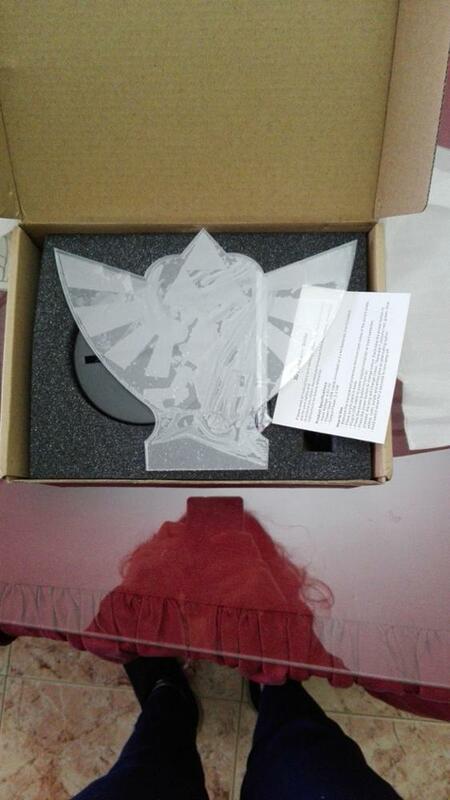 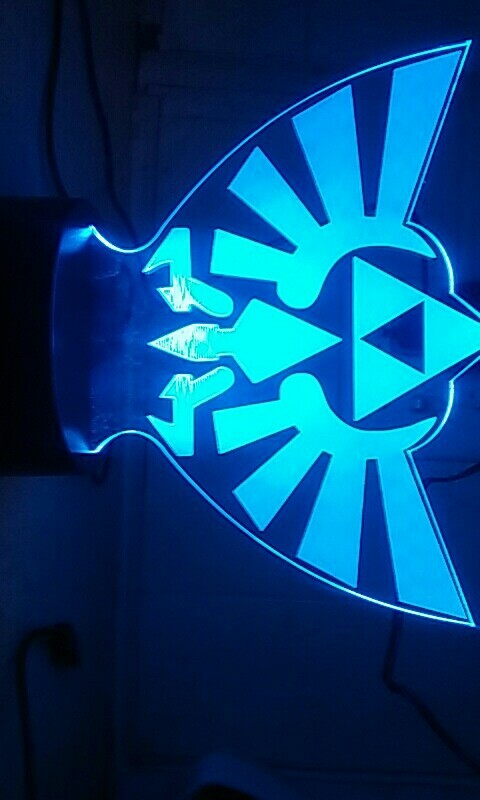 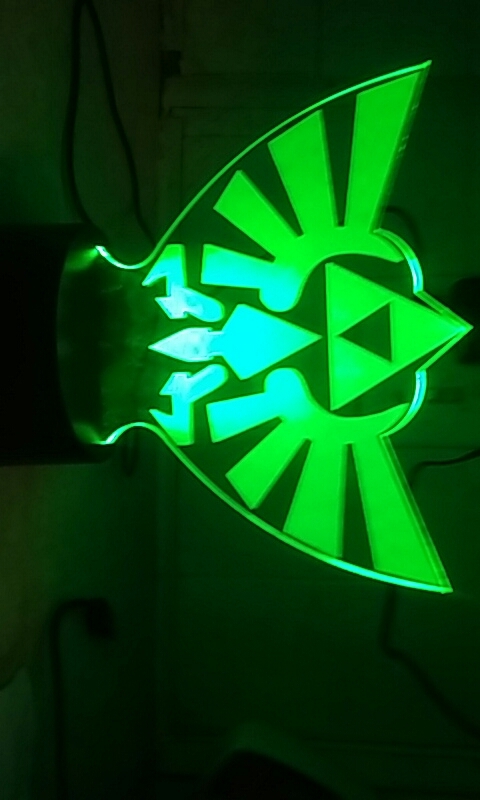 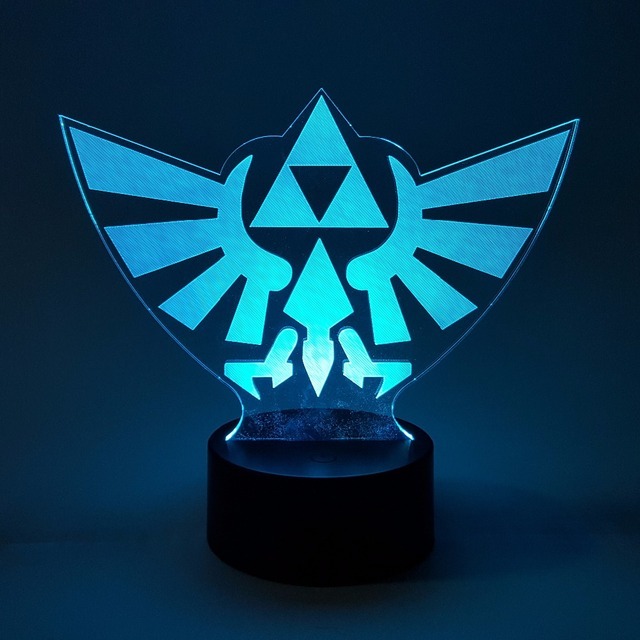 A must-have fol Legend of Zelda's fans! 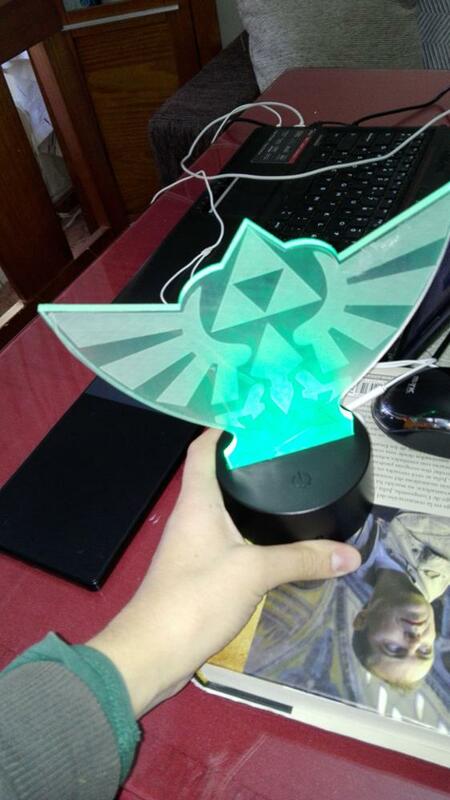 Extremely sensitive. 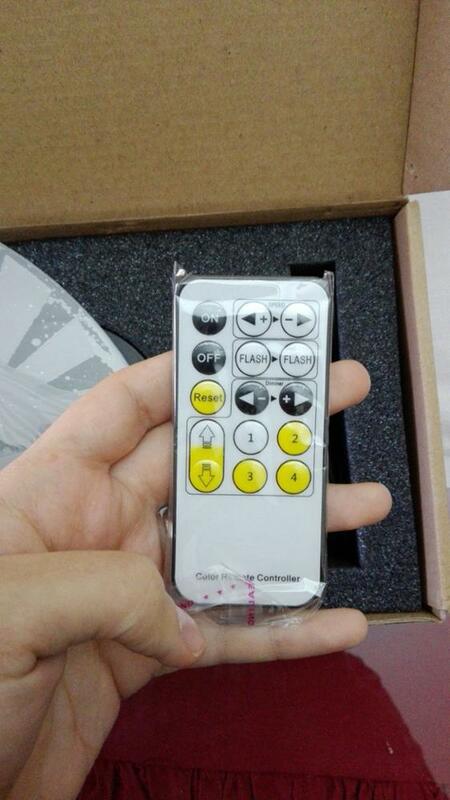 Don't even need to touch the buttons for them to work. 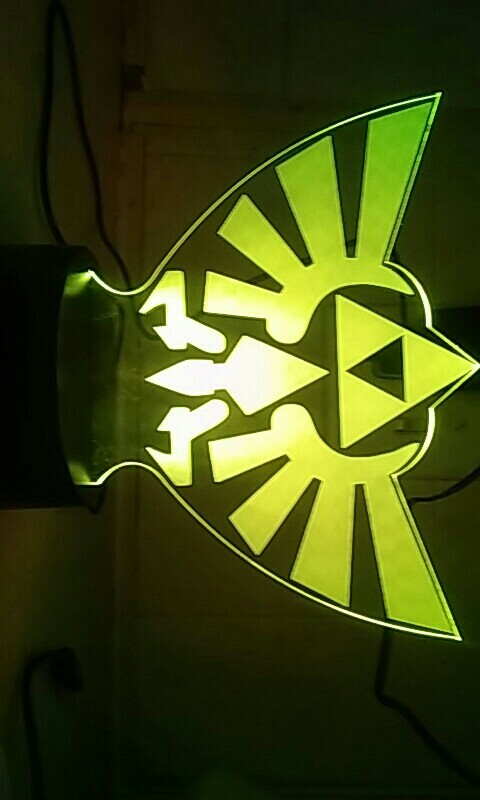 Looks great, works great.